How do I envision living in a better gluten-free world? Good day to you. My vision of living in a better gluten-free world is rather simple: Having gluten-free food choices and being able to enjoy all of those choices in all settings. That’s a simple enough statement isn’t it? But where would or should those same gluten-free food choices and settings be? That, my friend, is the more difficult question isn’t it? Currently, food choices have greatly expanded in the main-stream Grocery store and the Health Food store for gluten-free food items. Choices have also expanded with gluten-free menu items with National restaurant chains and with some Independent restaurants as well. We celiacs, and gluten-free, are also making progress in regard to being able to purchase gluten-free food items more conveniently and at a cheaper cost than in the past. However, I’m going to turn the silver-lining of the cloud of optimism upside-down. 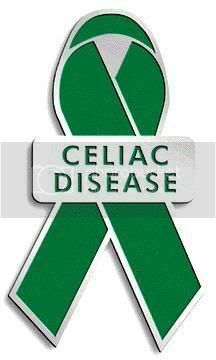 There is a stigma of celiac, gluten-free which exists with family, friends, acquaintances, and co-workers. I only state ‘stigma’ as there is no knowledge easily accessible out there, without specifically researching “celiac, or gluten-free diet” in regard to celiac, gluten-free on the Internet. Eating gluten-free in settings such as your family, friends, acquaintances, and co-workers without risk of cross-contamination is no small undertaking. Education in regard to how your personal involvement with family, friends and acquaintances, and co-workers react to your gluten-free world is paramount in regard to your survival and health. Most do not know the consequence of you even eating a crumb of gluten and how it will affect you. It is your job to educate others. A better gluten-free world? 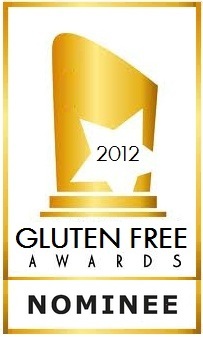 People close to you will have to educate for themselves on what a gluten-free, celiac world means to you. But others will not. It’s up to you to figure out who is your advocate, and who is not.